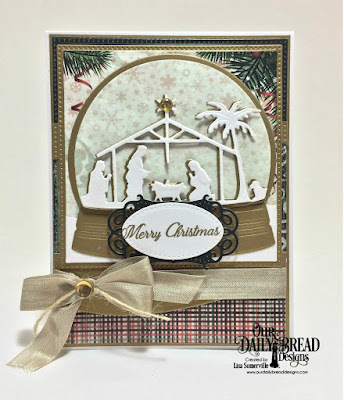 Our stunning Holy Night die makes it super easy to create quick and beautiful Christmas cards! 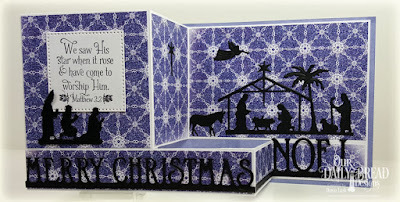 To inspire you we are sharing a few projects using the Holy Night die along with additional ODBD products. 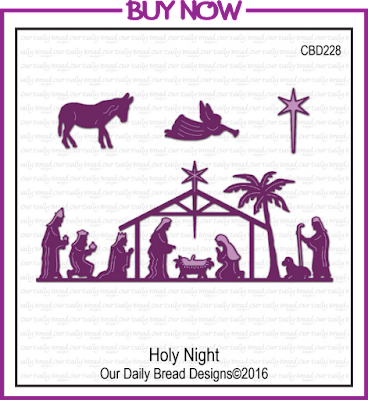 You can click on the projects for more details on the products that the designers used to create their projects. 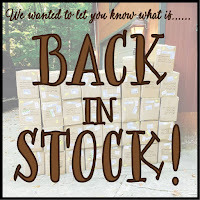 We also want to let you know that we have added the following products to our website! 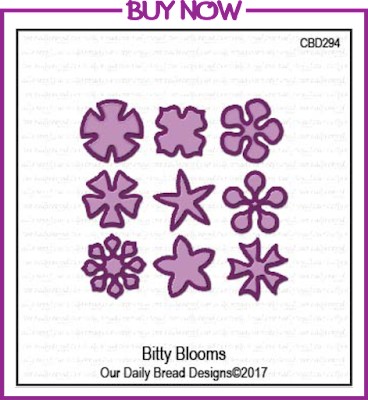 The Bitty Booms die set contains nine different shaped flower blossoms. These flower dies make the perfect embellishments for your cards. 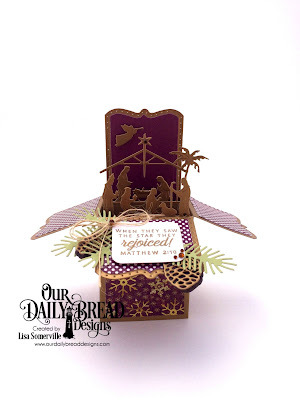 You can use them alone or along with many of our Flower and Garden die sets! 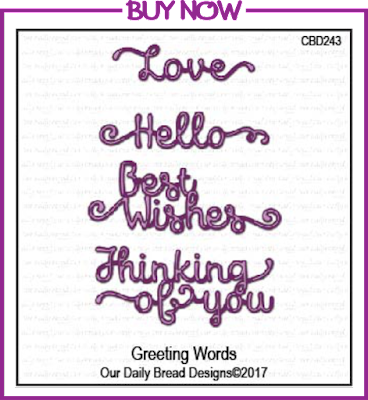 Our Greeting Words die set is the newest addition to our popular Word die sets! 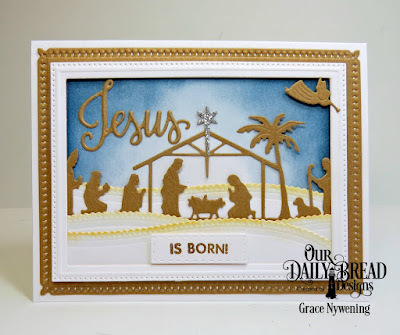 Be sure to follow the die cut and embossing directions for your particular die cutting machine, embossing the dies will bring out the details of the dies. 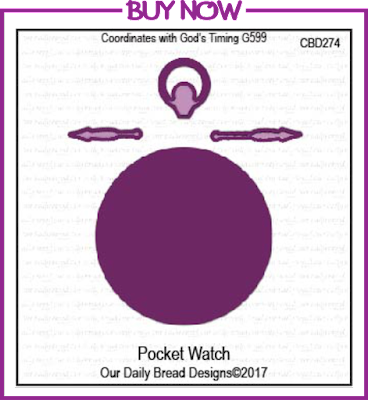 The Pocket Watch die set coordinates with the images from the God's Timing stamp set, so that you can easily die cut the clock, watch hands and stem guard. 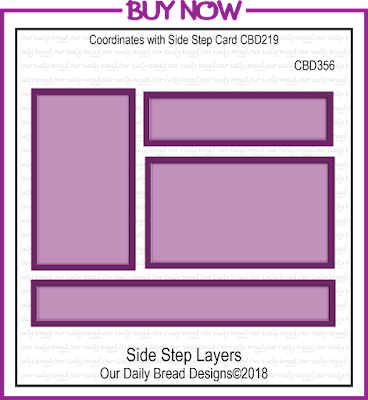 We have had many requests for a layering die for our Side Step Card die as our layering die sets take the guess work out of creating layers for our 3D Folded Card dies! 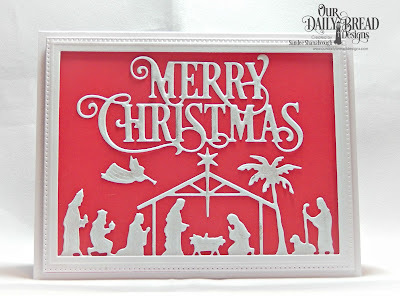 Be sure to emboss the layering dies to add details to your die cut layer panels!